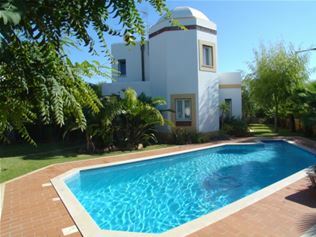 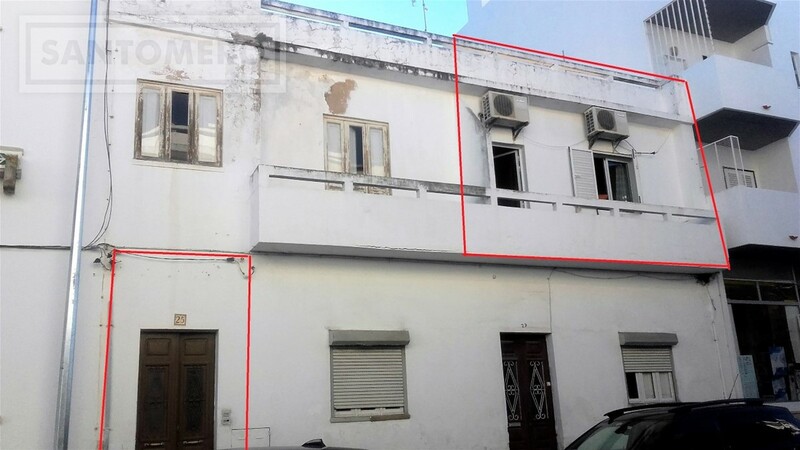 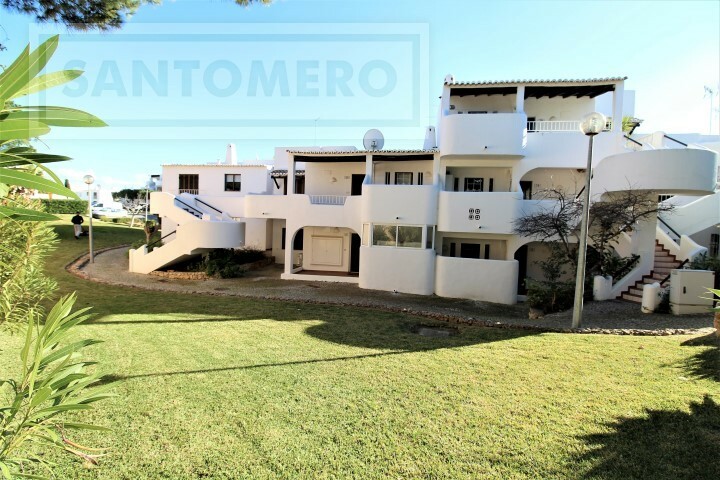 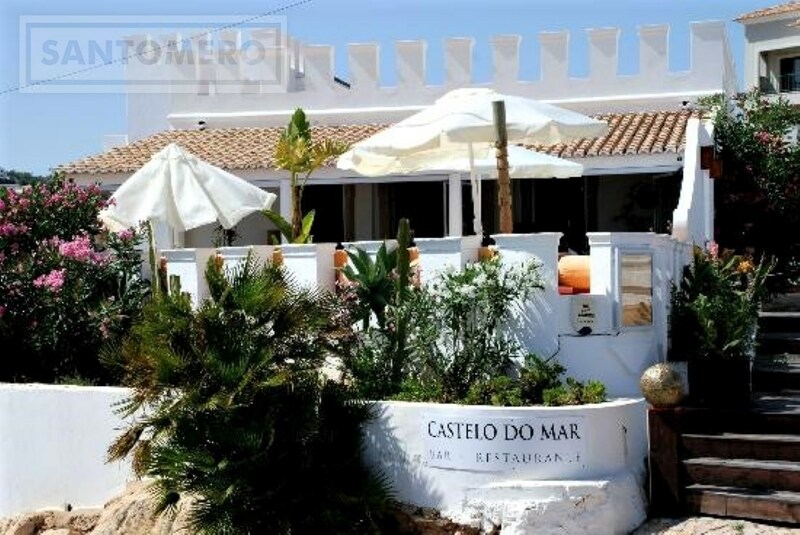 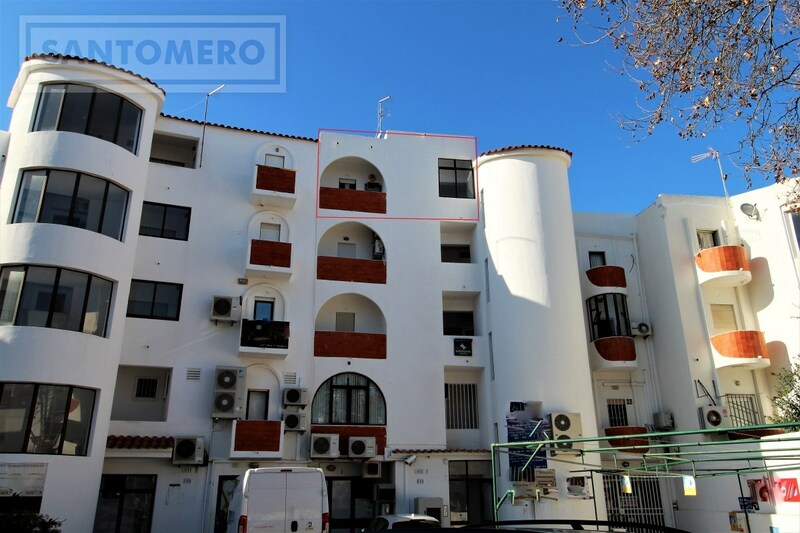 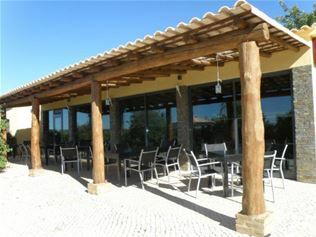 Santomero, is the Algarve’s property specialist, located in the picturesque village of Guia. 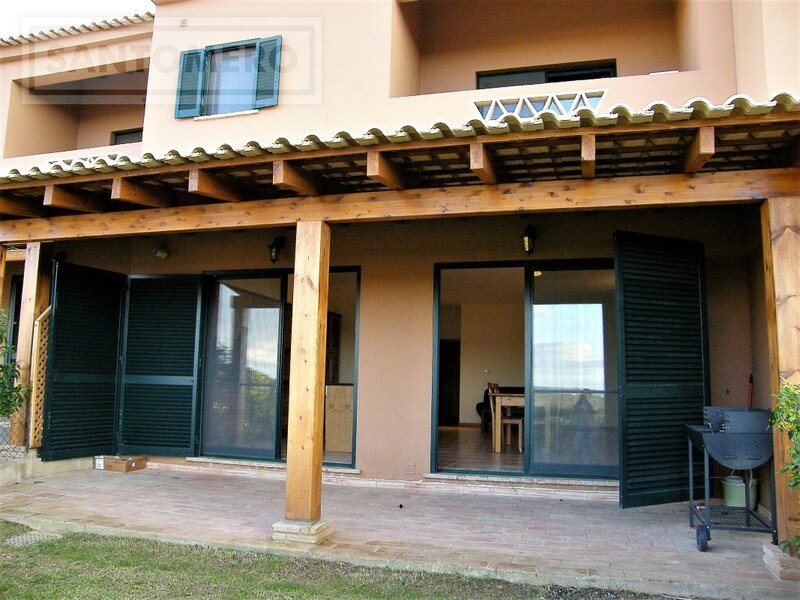 A real estate agency that can boast over 30 years’ experience in the Real Estate industry. 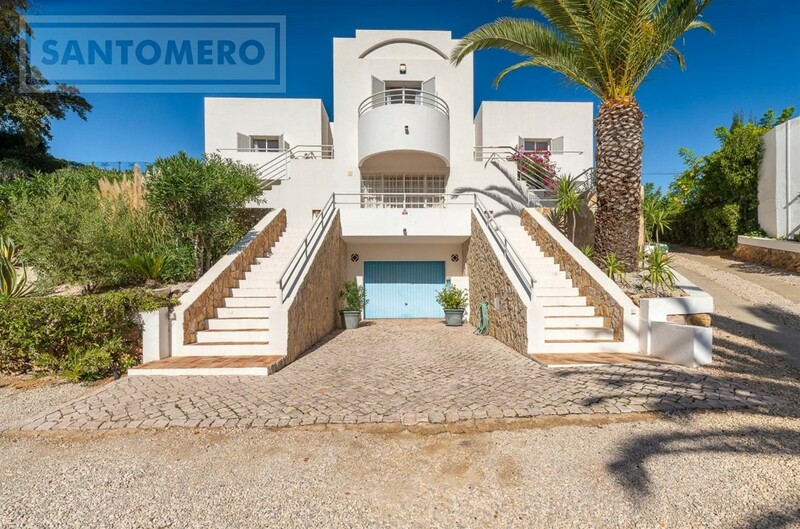 At Santomero, we know our business, our market place and are supported by a knowledgeable and experienced team of professionals that can help buy, sell, rent and manage all your property needs. 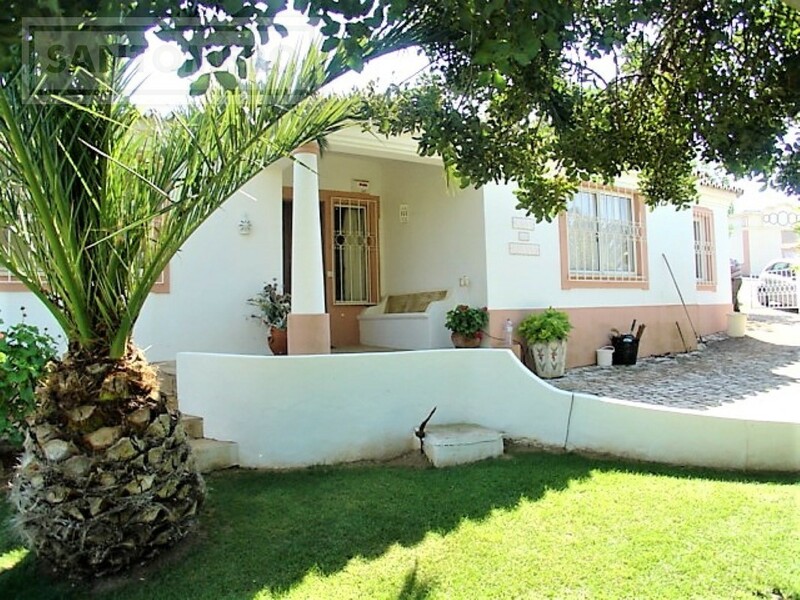 We can also provide advice on obtaining a suitable mortgage and assist you with all the steps of purchasing before, during and after your purchase. 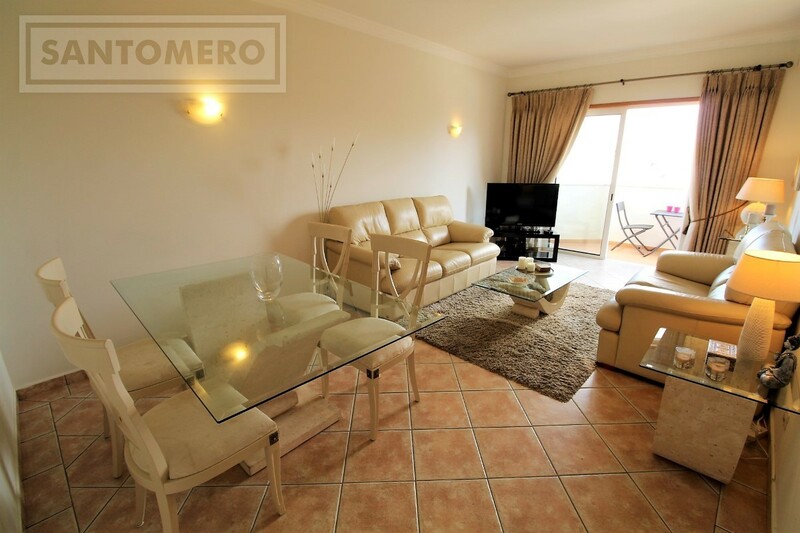 There is a post-sale property management service that will look after your property and give you piece of mind. 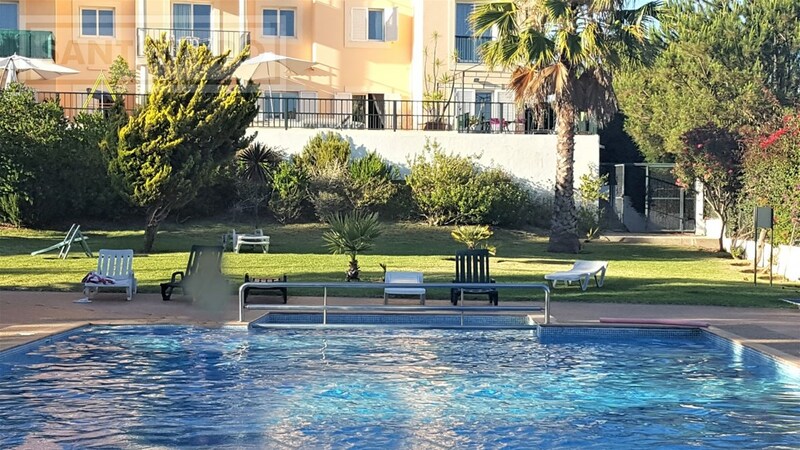 We have a vast and varied selection of properties; Apartments, Villas, Townhouses, Commercial businesses and Plots of Land. 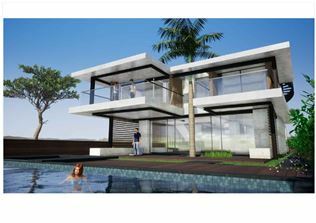 Below you will find further information on the properties that are for sale, simply click on the type of property you require. 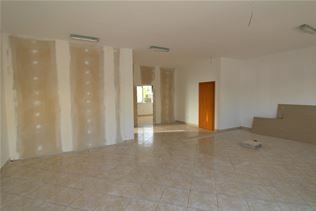 Get in contact with us, we can take care of the whole process.